W e l c o m e t o L e c t o r h o m e p a g e! ...FROM THE LAND OF MUSICIANS TRULY MUSICAL AUDIO EQUIPMENT ! tube-valve class "A" preamplifier and preampli-processor for H.T. hybrid tube + mosfet power amplifier and multichannel amplifier for H.T. 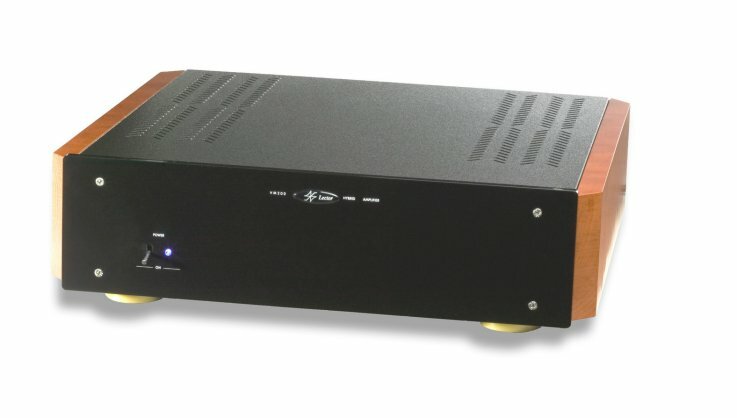 hybrid tube + mosfet integrated amplifier / now also with SPATIALIZER! Our attention is only for to create the illusion of perfect realism live music in your living room. We handcraft electronic equipment just for music not only for technical specification. 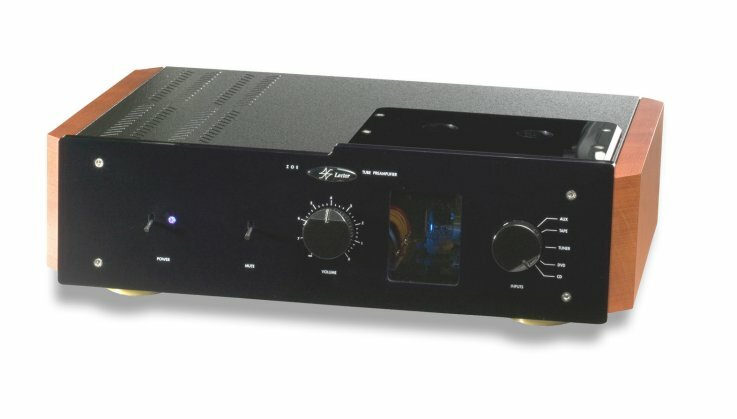 Lowest noise tube preamp or step-up usable with cartridge down to 1,5mV out at 5cm/sec. 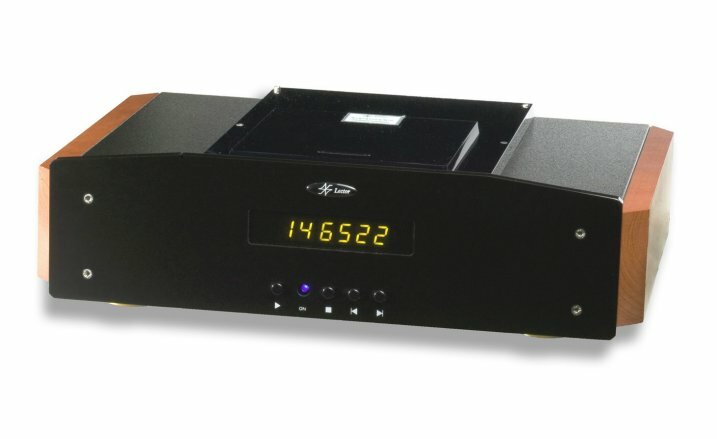 The fastest tube preamp/pow-amp faster than the fastest transistor units, and without their edginess. The lowest open-loop distorsion with any no feedback. Low output impedance even at high frequencies allow driving long runs of high capacitance cable without sounding hard and driving low input impedance amps with no sign of strain. Polipropylene capacitors are used throughout the audio circuitry and in the power supply to give near perfect intertransient silence and the quietest space between sonic images. Precision metal film resistor used everywhere even in place where conventional wisdom says that they aren't needed. Our listening tests have demostrated that they are needed everywhere fot best resolution lowest and minimum unit to unit variability. Hi-quality cable used for audio hookup wire smoothest tonality and improved dimensionality. 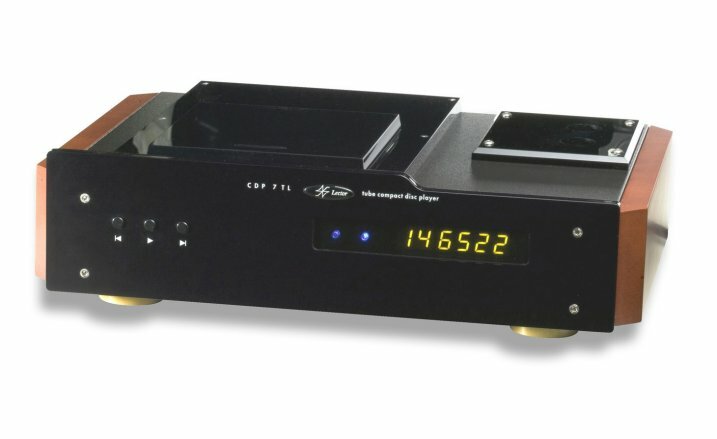 Gold plated phono/CD/output/input jacks minimize low level contact rectification and dielectric absoption. Premium quality toggle switches chosen for durability and best sound quality. Professional custom made potentiometer used and matched at 0.1%. Great care to power supply section : very low output impedance design as shunt regulated and hi-quality mosfet and regulated device used. C D P - 7 T t.l. 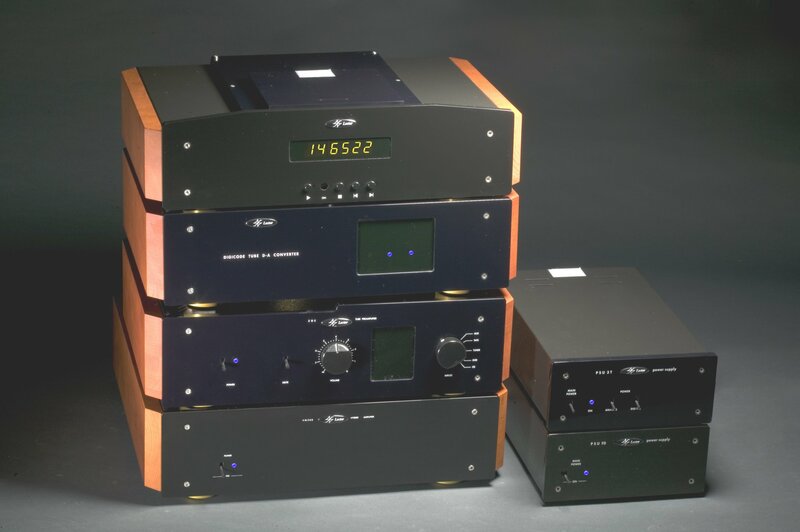 Z O R line tube preamplifier D i g i d r i v e T.L. V i s i t D o c e t hi fi w e b p a g e s !